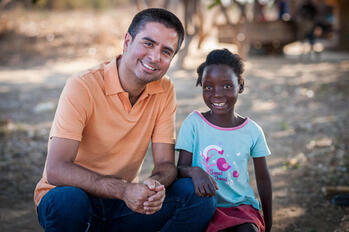 World Vision United States has named Edgar Sandoval as its next President and Chief Executive Officer. Sandoval, 53, has served as the organization’s Chief Operating Officer for the past three years. He will assume his new duties on October 1. Sandoval will take over from Richard E. Stearns, who announced his retirement in January.